Aisha Bello a tech enthusiast and ‘Pythonista graduated from Bells University of Technology in 2013, after which she furthered her education in Information Technology from Cardiff Metropolitan University. Miss Bello has a strong desire and also passionate for social change women’s tech education and empowerment in Africa. She is currently the organizer of Django Girls Lagos and Pyladies in Nigeria. 2016 Malcolm Tredinnick Memorial Prize from Django Software Foundation. She is a certified Cisco Networking Associate. Django Girl is a non-profit organization that empowers and helps women by organizing free, one-day programming workshops by providing tools, resources and support. PyLadies is a group of women who use and love the Python programming language. Our goal is to expand the local Python community to be 50% women. Aisha currently works with Cisco as an Associate System Engineer with the responsibilities of covering routing and switching. She also provides pre-sales technical support for Cisco Sales teams and partners. Miss Bello is presently volunteering with Pyladies in Nigeria. PyLadies an international mentorship group focused on helping more women and genderqueers become active participants and leaders in the Python open-source community. 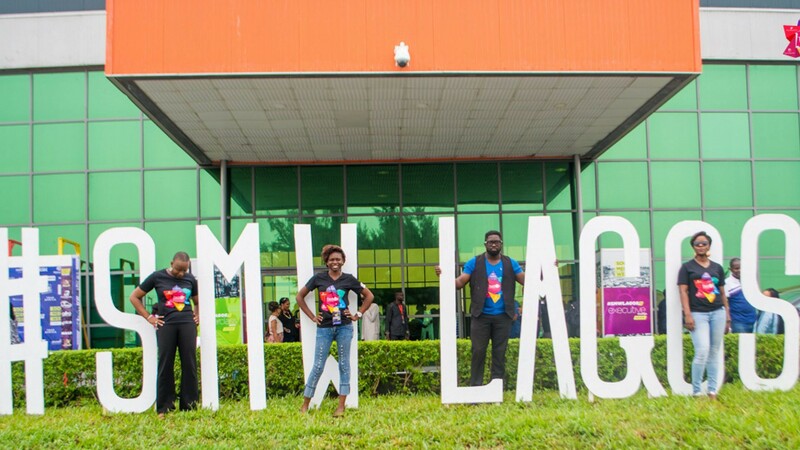 In 2015, she volunteered with Djangogirls and organized Django Girls Windhoek and Django Girls Lagos in 2016. Between June 2014-Jan 2015, she worked as a Technical sales representative at Complete Digital Limited in Lagos. She proffer recovery solutions and enterprise wireless networks solutions to partners and vendors.She also designed, supervised, monitored and gathered technical content for the company’s e-Commerce Website. 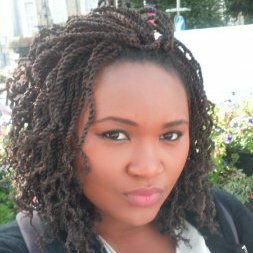 At CBC EMEA, Miss Bello worked as a Software Development Intern from February 2012, August 2012. While working with them, she validated data to ensure the quality, validity and accuracy of content and worked extensively with development teams, investigating and correcting software bugs and deficiencies based on the testing results. Aisha’s vibrancy and enthusiasm is highly recommendable! 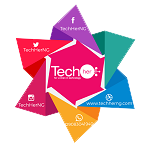 Miss Bello has greatly contributed to the tech community by giving back to other women who are trying to get a foot in the Tech space. Well done!